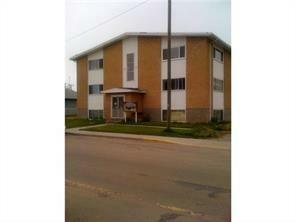 GREAT INVESTMENT PROPERTY WITH EXCELLENT CASH FLOW. LOCATED AT THE HEART OF THE TOWN AND COSE TO AMMENITIES, SCHOOLS. BANKS AND BUSINESSES. STRUCTURALLY SOUND BRICK AND METAL SIDING EXTERIOR, BOILER IS LESS THAN 3 YEAR OLD, COMMERCIAL HOT WATER IS LESS THAN ONE YEAR OLD. GOOD MIX FOR A SMALL TOWN: 3-BACHELORS, 13 1-BEDROOMS AND 2 2-BEDROOMS. PROPERTY OPERATING DATA IS AVAILABLE TO BE EMAILED AS NEEDED. 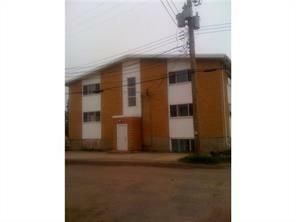 THE UNITS ARE UPGRADED AS THEY BECOME VACANT PRIOR TO RE-RENTING. CALL FOR INFORMATION PACKAGE IF YOU ARE INTERESTED.